Home / Realhitz / What is the best city to live the world? What is the best city to live the world? 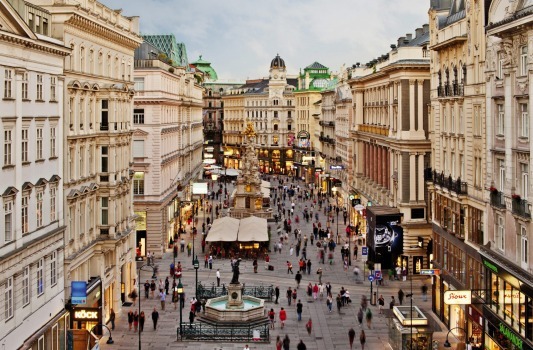 The Graben and its plague column in Vienna's old town. London, New York or Paris may be exciting places to live. 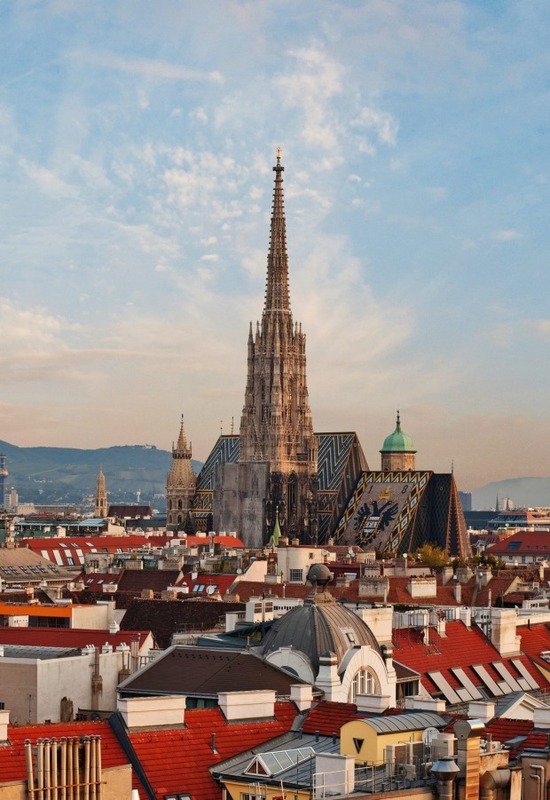 But Vienna is considered the best city in the world to reside, according to a new ranking by Mercer, one of the world's largest human resources consulting firms. 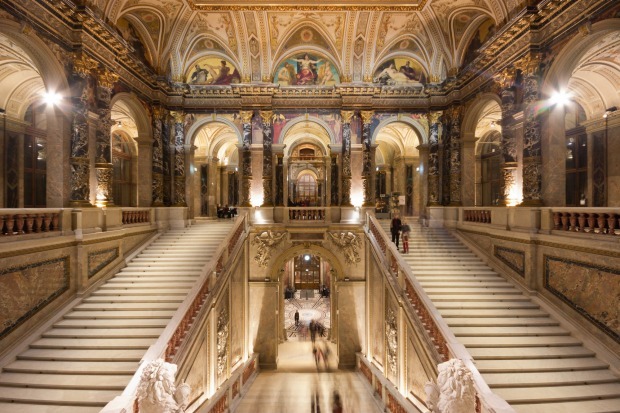 Austria's capital is known for opulent palaces and monuments of past emperors and other nobility, as well as its cozy coffee houses and wine bars. Not to mention, its low crime rate, low pollution, excellent public transportation and health care. Mercer annually releases its Quality of Living Index, which ranks more than 200 cities on the quality of life. In second place is Zurich, followed by Auckland, New Zealand; Munich; and Vancouver, Canada. European cities generally took the lead over US cities. San Francisco was the first American metropolis on the list, ranked as the 30th best city in the world to live. Boston and Honolulu, Hawaii, entered the list in 35th and 36th place. Nearly all of the cities considered to be least livable are in Africa or the Middle East, with Baghdad at the bottom of the list. Living conditions were analysed by 10 categories, including political and social environment, economics, culture, heath, education, transportation, availability of food, recreation, housing and nature.